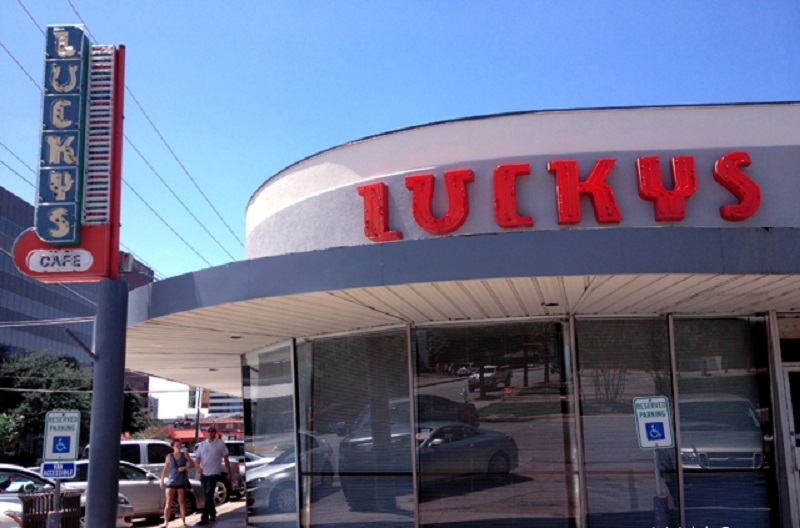 A Dallas institution for nearly three decades, Lucky’s has been a go-to spot for both classic diner fare and breakfast favorites. Now, the restaurant is testing a substantial change in its menu, by incorporating local and regional farm offerings. The menu update has been a collaboration project between newly appointed Lucky’s chef Adrianna London and Chef Billy Caruso, the Executive Chef at III Forks in Chicago. London comes to Lucky’s with a long history with Consolidated Restaurant Operations, Inc., the parent company for Lucky’s. She started with the company in 1989 at El Chico, and later traveled internationally to train cooks for the company in Abu Dhabi, Dubai, Cairo and across the US. The collaboration with Caruso is particularly fitting, as the CIA alum had been tapped by the noted 24Diner in Austin to formulate its farm to table menu. While menu testing is still in progress, the restaurant anticipates a final new Farm-to-Table menu to be complete during March 2015. Menu below. I really did enjoy the Chef’s Table event at III Forks. I think Chef Caruso is so talented. We just moved to the Dallas area and Lucky’s is a short walk from our home. Lucky’s has quickly become a once a week (or more) dining stop. The food is consistently great and of excellent quality. The staff are warm and friendly. An excellent neighborhood find. If you go, you must try the chicken fried chicken- the batter is light and delicious.